In the three months since President Donald Trump’s inauguration, some advocacy groups have seen an uptick in people who want to get involved in their organizations. The groups say that the next step is keeping those people involved in social activism. 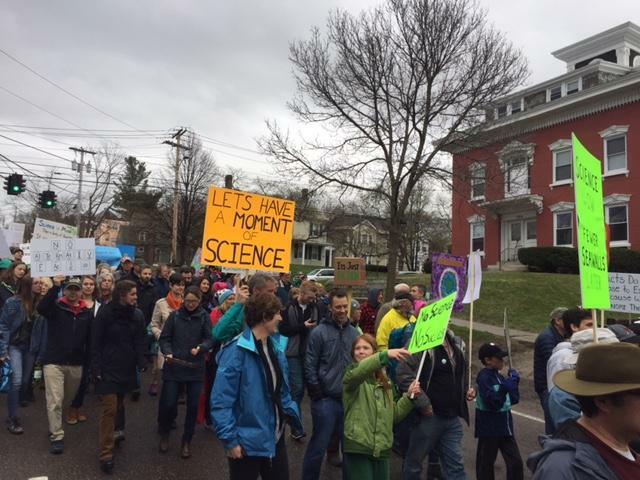 Last Saturday, despite the cold, grey skies and a persistent drizzle of rain, nearly 2,000 people joined the Burlington March for Science. 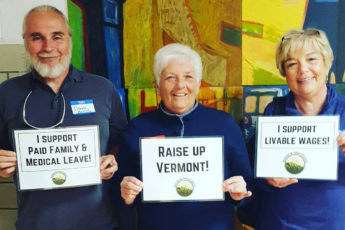 The rally – one of several in the state – was held in conjunction with marches around the world. The point was to celebrate the role of science the world and to protest the Trump administration’s possible cuts to the Environmental Protection Agency and research funding.